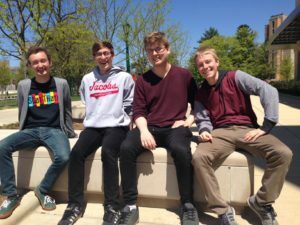 The Will Barnard Group is a five piece band based out of Bloomington, IN. They play original compositions and unique arrangements of known songs spanning genres from Jazz to Funk and Pop. Will Barnard, Saxophones; Connor Evans, Guitar; Evan Main, Keyboards; Philip Wailes, Bass; Sam Bryson, Drums. 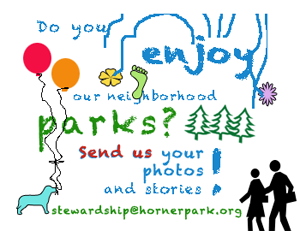 This show is sponsored by The Horner Park Advisory Council, and presented by HPAC in partnership with the Chicago Park District.